Microsoft’s Windows 8.1 operating system delivered a lot of new features for form factors we just hadn’t seen before. The company hoped to provide Windows hardware makers with the tools they needed to create every type of machine. We’re talking things with flipping hinges, rotating screens and detachable keyboards. For a bit,Windows notebooks got lost in the shuffle. With many predicting their doom, notebooks were treated by the technology press and industry insiders as a relic of a time now gone. While journalists and consumers were looking the other way, Windows notebooks blossomed. 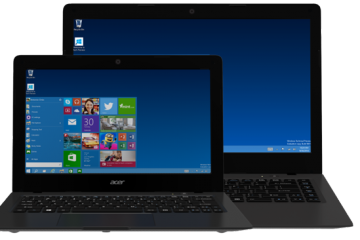 Hardware makers are creating Windows notebooks with the attractive designs and thinner profiles. These machines are just as powerful as their predecessors, but also offer some impressive add-ons and battery life. 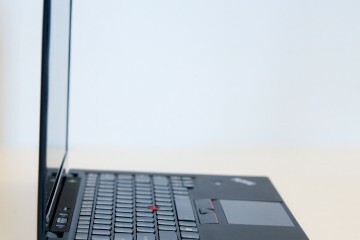 Here are 5 of the best Windows notebooks you can buy right now. Anyone in the mood to purchase a Windows notebook these days has to except that what they once knew as the notebook has fundamentally changed. Notebooks aren’t these chunky, cobbled together devices consisting of a display and a screen anymore. The Lenovo Yoga 3 14 is proof of this new reality. 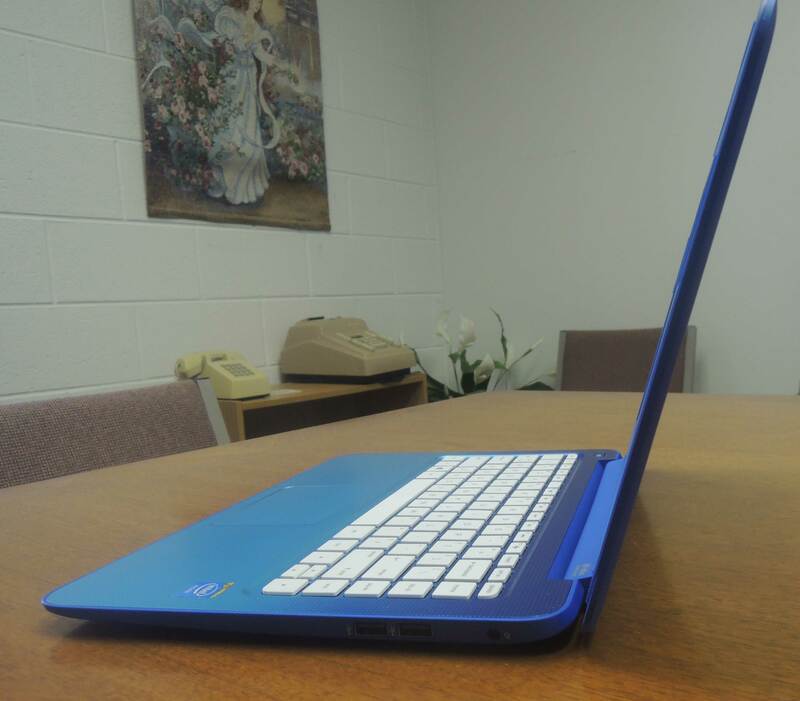 To the untrained eye, the Lenovo Yoga 3 14 looks exactly like any other notebook. You open it one direction and there’s the keyboard near your plam. Facing you is a nice 14-inch display and a webcam for video chatting. 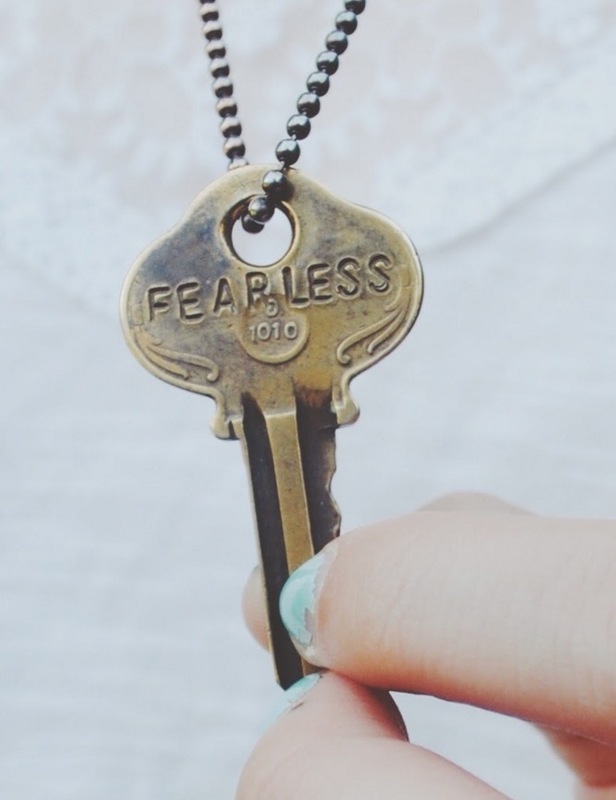 The secret is its hinge. The Yoga 3 14’s screen folds all the way back so that users can get the screen right in front of them on a desk. This is important, because the display on the Lenovo Yoga 3 14 is a touchscreen. If you continue folding the Yoga 3 14’s display backwards you get a full-on tablet with the power of a notebook. An entry-level Yoga 3 14 comes with a powerful Intel Core i5 Processor, Windows 8.1, a 14-inch LED display capable of 1080p video playback, 4GB of RAM, a 128GB hard drive and Bluetooth 4.0. The battery in the Yoga 3 14 lasts about 7 hours. The Dell XPS 13 is simply a masterpiece. Launched at this year’s Consumer Electronics Show, it’s hard to say whether there’s ever been a better looking Windows notebook – even though we know that’s a highly subjective thing. 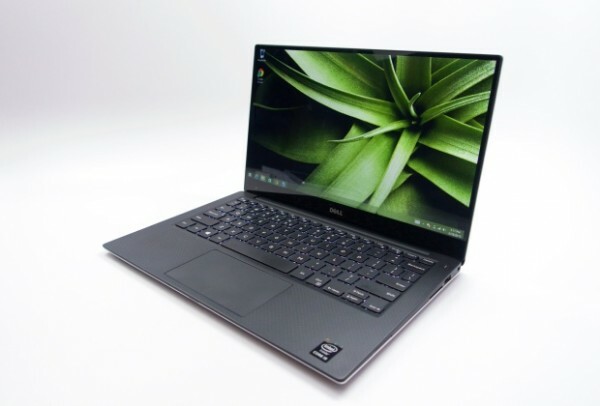 Dell took the dark carbon fiber and metal from its previous XPS 13 and remixed it. 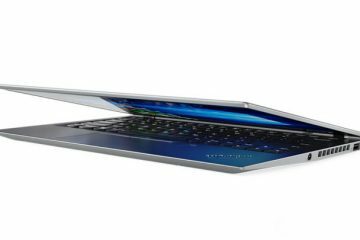 This year’s Dell XPS 13 is completely wrapped in aluminum, but its thin sides and keyboard deck are carbon fiber. It’s most striking feature is a 13-inch high-definition 1080p display with a ridiculously thin bezel. In fact, the area around that 13-inch display is so thin that the device is the typical size of an 11-inch notebook. The Dell XPS 13 starts at $799 for a model with Windows 8.1, 4GB of RAM, 128GB of storage and 15 hours of battery life. Collectively, the computing industry knew a long time ago that not everyone needed an expensive Windows notebook to get through their day. 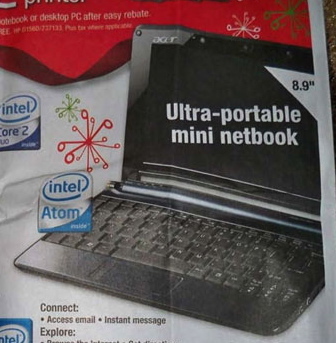 That’s why the Netbook was so very popular. 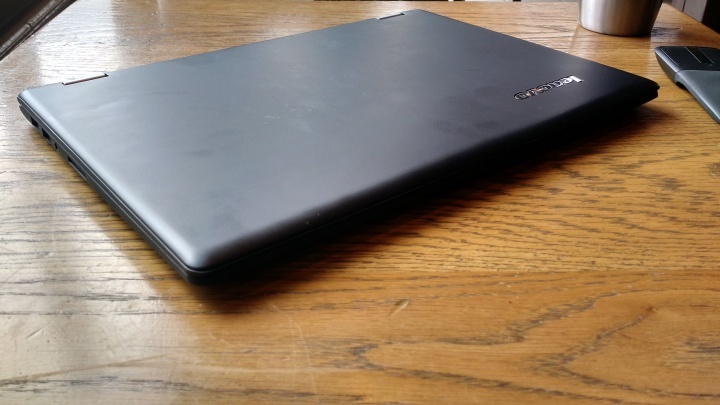 Netbooks died off because they didn’t offer a true computing experience, they were the PC equivalent of a prepaid smartphone: similar looks, but very light on horsepower. Since the death of Netbooks, the price of components has dropped. Lower pricing for parts, plus Microsoft’s dedication to flooding the market with low-end PCs has resulted in cheap PCs that are just fine for most users. 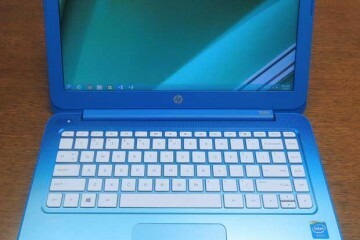 The HP Stream 13 comes in either pink or blue, has a full-size keyboard a 13-inch 720p display and a front-facing web camera. $299 gets users an Intel Celeron processor and 2GB of RAM, which isn’t enough to run things like Adobe Photoshop or Windows Movie Maker, but is just fine for emailing, creating documents in Microsoft Word, streaming Netflix content and syncing iPhones and iPads. The HP Stream 13 gets about 8 hours of battery life. A year-long subscription to Microsoft’s Office 365 service is included with the HP Stream. Normally, that’d cost another $69.99. 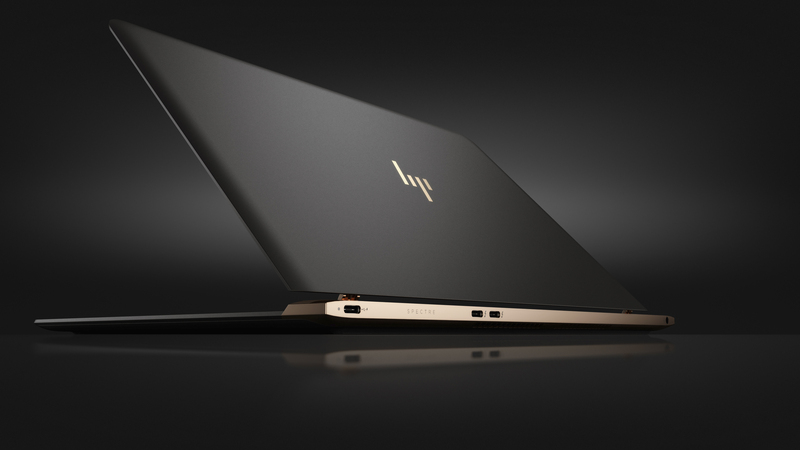 $1,079 gets users the best-looking, professional grade notebook they can buy. 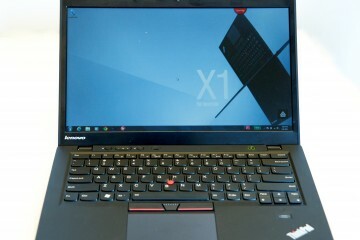 Even better, it also gets them the absolutely delightful ThinkPad keyboard. 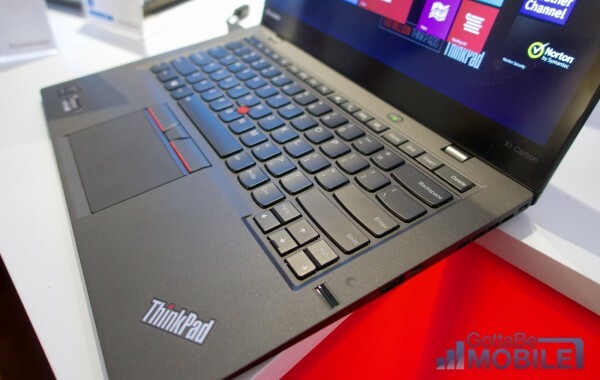 The Lenovo ThinkPad X1 Carbon is a thin slice of machine. Inside is an Intel Core i5 Processor, 4GB of RAM and a 128GB solid state drive. It has rapid charging, and lasts about 10 hours on a single charge. 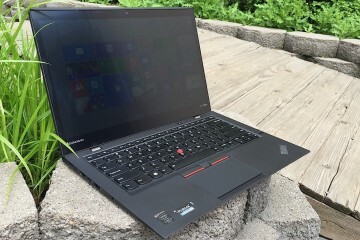 Besides design, the X1 Carbon shines where extras are concerned. Business users need ports and the X1 Carbon has them. There are 2 USB 3.0 ports, a Mini Display Port and HDMI. Users won’t necessarily need to plug into any external displays thanks to the X1 Carbon’s nice 1080p 14-inch FHD display. 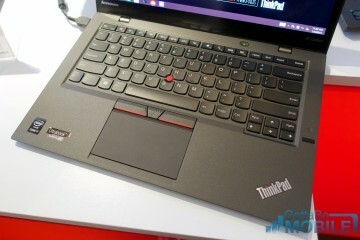 Lenovo even included the TrackPoint to compliment the X1 Carbon’s nice trackpad. Microsoft has gone on record saying that it developed its own Surface Pro 3 devices because it felt like users weren’t getting a high-end competitor to the MacBook Pro and MacBook Air. The Surface Pro 3 looks different, but it’s Microsoft’s vision for what a mobile PC should be. $799.99 gets buyers a Surface Pro 3 with a 12-inch high-definition touchscreen display, 4GB of RAM 64GB of storage. The Surface Pro 3 doesn’t look like a notebook until you attach the completely optional $129 Type Cover or add a keyboard of your own. 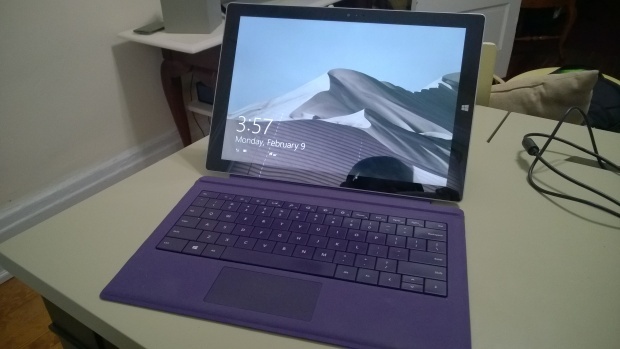 A kickstand allows you to reposition the Surface Pro 3 display at almost any angle. Angles include an easel mode meant for artists to draw with and note takers to use the included Surface Pro 3 Pen with. The other more expensive versions with faster processors and more storage space too. Good luck with your Windows notebook purchase this year.